98.5% of respondents would recommend this to a friend. Purchased 10 of these and they looked beautiful. 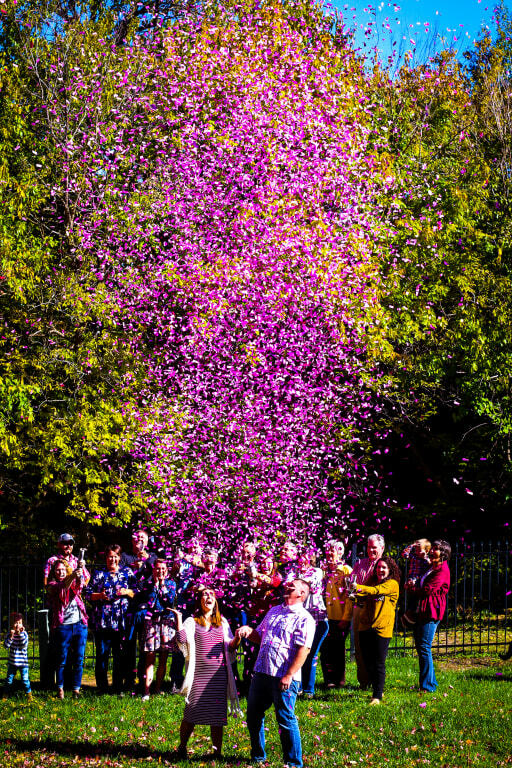 BEST EVER Confetti Canon! 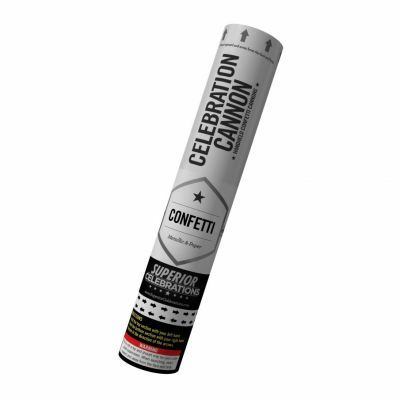 BEST EVER Confetti Canon! These canons shoot SO HIGH! I was incredibly impressed with how high the confetti went. 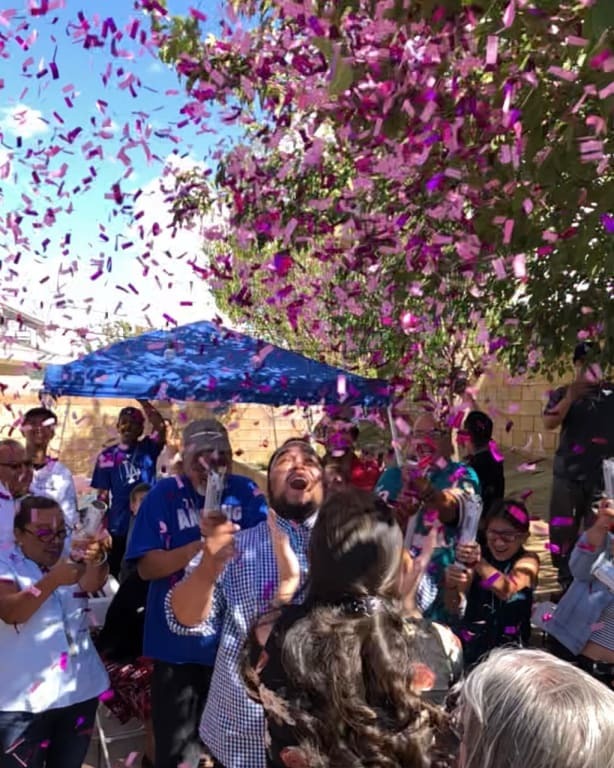 We used 12 canons at this reveal and I feel like it was the perfect amount of confetti. I would highly recommend this product! I would definitely buy again. I would definitely buy again. The product was great! 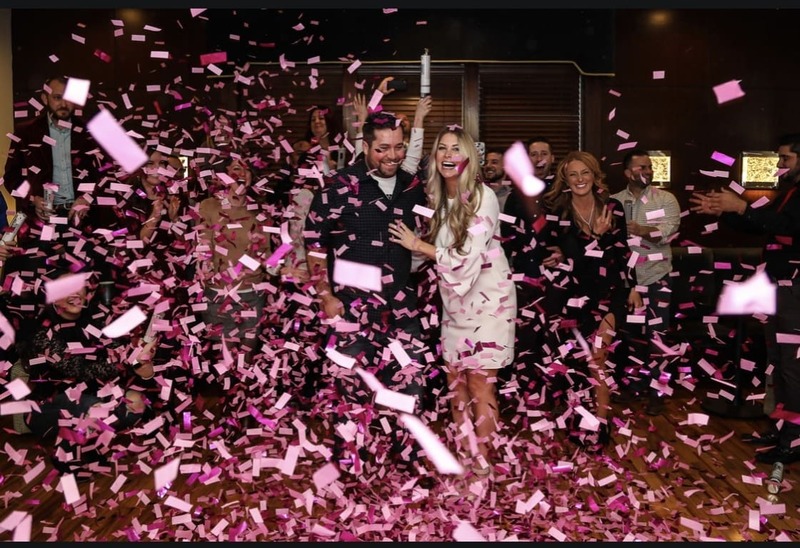 They both poped and there was plenty of confetti that came out of them! Great product, exactly what we had in mind! Great product, exactly what we had in mind! We used 22 of these for our gender reveal party and they were amazing!! Our pictures turned out perfect and our friends and family were so excited when we set them off! The shimmer pieces of confetti are so pretty mixed with the regular pink tissue pieces. It is a lot to clean up but we knew that going into it! So glad we got these and I will say, the more you get the better the result is by far! Don't think about it just buy it! Amazing! Don't think about it just buy it! Amazing! These were amazing! I ordered 6 and definitely gave us the effect we wanted to celebrate our 3rd baby girl with family! Love! Recommend and will keep purchasing for other events! Thanks! Loved and easy to use! These were such a big hit at our first grandchild's gender reveal!!!! Everyone said they were easy to use and a BLAST!!! They were delivered quickly, in good shape, and I would definitely buy from this vendor again! wonderful cannon. easy enough for kids to use. These were perfect! 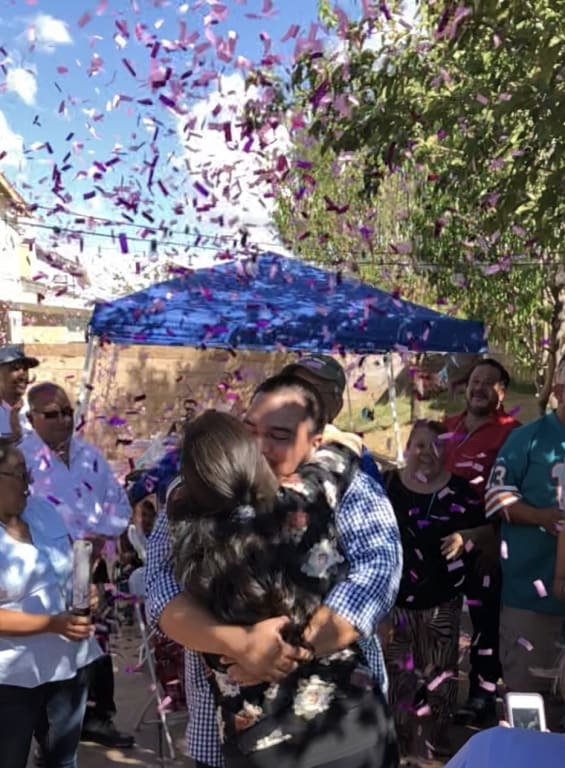 We used them for our gender reveal and it turned out amazing. I have already recommended them to a friend and would use for future events! 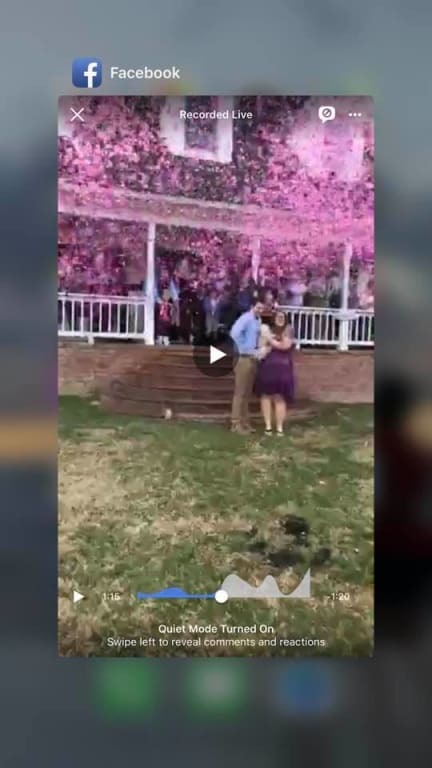 Confetti cannons worked great! Confetti cannons worked great! Confetti cannons worked great! They were too hard to twist for my 6 year old but all the adults could operate them. Lots of confetti in them! No clean up required all the material broke down and was gone in the next rain, which was amazing! It was everything I hoped for! It was everything I hoped for! They all worked and had tons of stuff inside! It came in the mail fast and was packaged nicely with a card that explained which one was blue or pink. What an AMAZING product!! What an AMAZING product!! 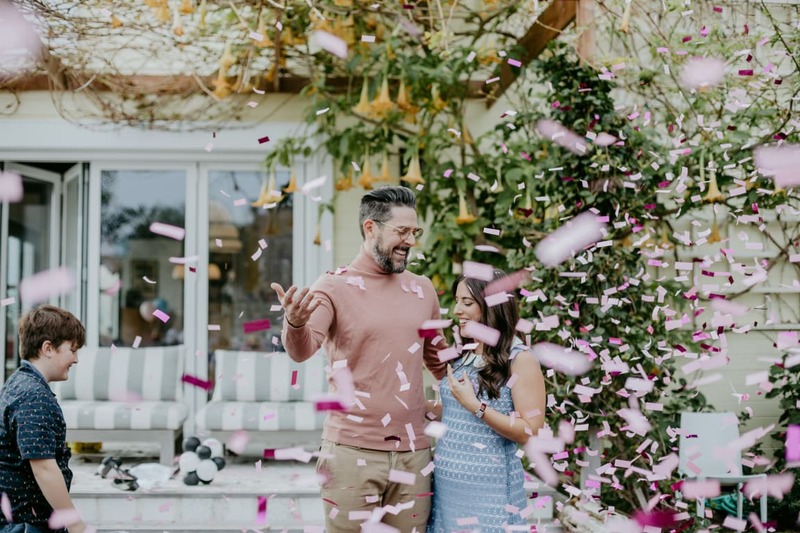 We used this product for a gender reveal and we were WOW'ed. I was so nervous about them not popping or even being the wrong color. My family was amazed! We had the most beautiful display of confetti ever. WE are all so grateful! I recommend this to everyone. I would definitely buy this product again. I would definitely buy this product again. 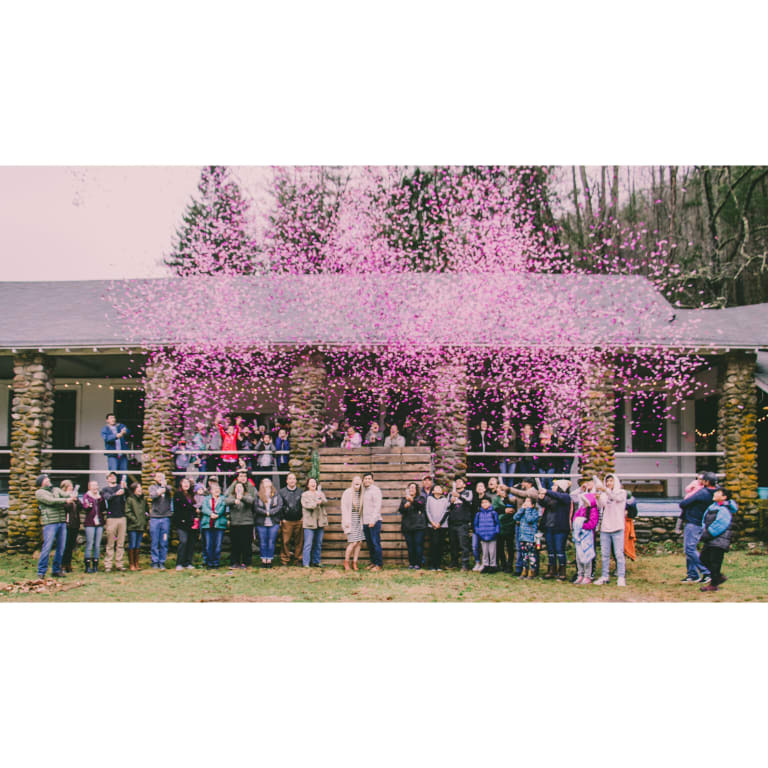 My gender reveal was perfect because of the cannons & the support of family & friends. I loved the fact that the cannons looked plain on the outside because it never gave away the gender. I would recommend this product to anyone & we're happier than ever to be blessed with a baby girl. The delivery was perfect, the product came exactly when it said it'd arrive on the receipt. SO GOOD LAST YEAR, I BOUGHT IT AGAIN!! SO GOOD LAST YEAR, I BOUGHT IT AGAIN!! 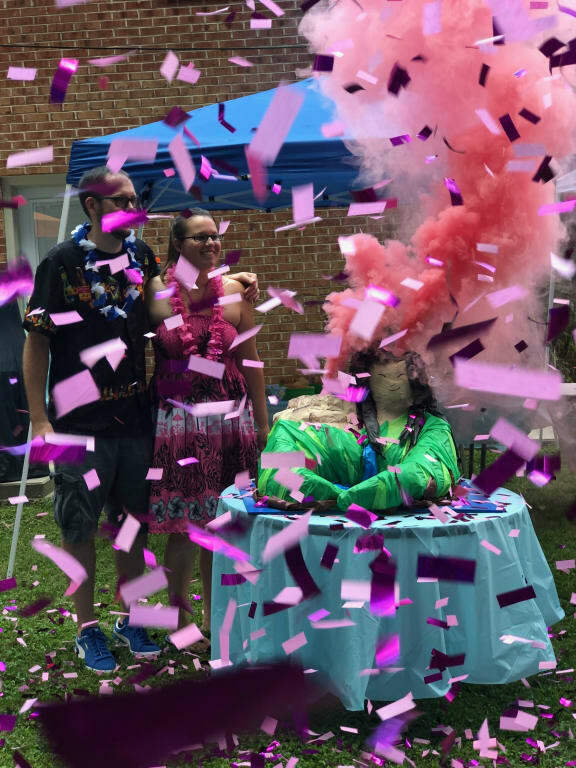 We used them for a gender reveal and it was amazing. There was so much confetti and it made for a memorable moment. 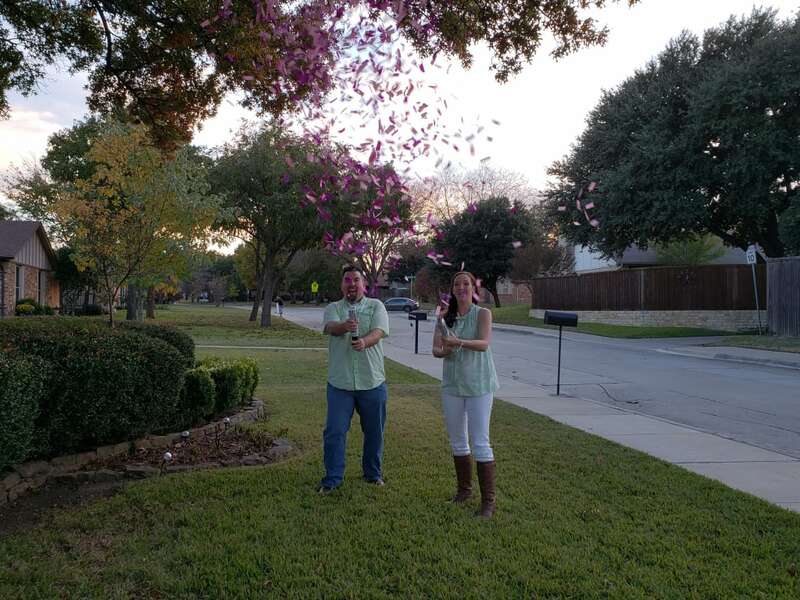 Ordered 4 pink ones for a gender reveal and they were so easy to use and we had a great explosusion of confetti! Definitely recommend! 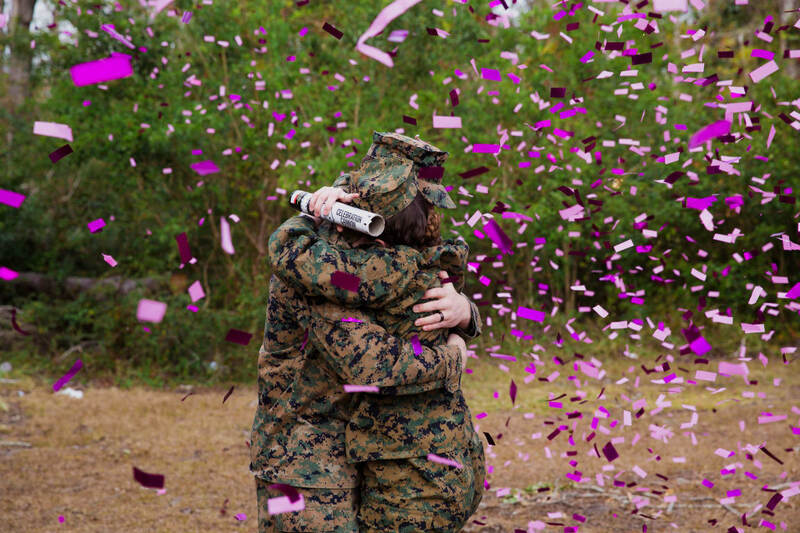 Confetti cannons were totally worth it! I purchased 16 of them and they were all amazing, so discrete and popped beautifully. I was completely satisfied with this order.